While iTunes itself is a next to complete Mac music player, there are plenty of good options out there that are far superior then default iTunes. If you are not a big fan of iTunes interface and UI design, then you are in luck as we’ve done tons of research for the best music players for Mac. Despite of being an inbuilt media player, iTunes lacks essential features. 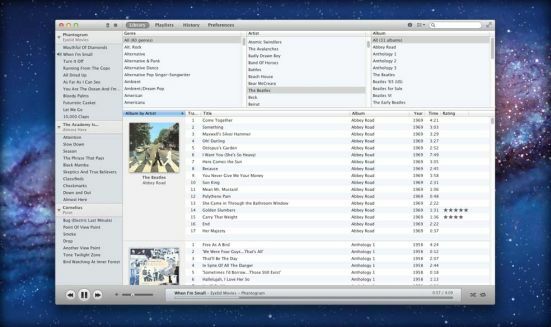 Of course, it is inevitable as it helps in syncing your iOS devices to cloud and PC, but is it a good Mac music player? iTunes player interface is pretty dull, features are limited, options are confusing. In case if you are tired of default iTunes player, then there are plentiful handy options available available for you. Perfectionist Apple developers have always outed superlative products– Mac Books, iPhone and iPad are living breathing examples of it. It would be exaggerating to say that there are no comparable music player for Mac OS available. iTunes is so acutely integrated into the system that it handles most of the music related errands – music, vide0, podcasts, ringtones, apps etc. If you own Apple mobile device, then you’re likely to prefer iTunes more. However, all these reasons shouldn’t stop us from exploring other top Mac music player which requires our due attention. Moreover, iTunes is far from the best music player, if we strictly restrict ourselves to music related features only. Like, VLC player, it doesn’t support almost all the formats available on the earth. Considering certain functions like music sync, supported formats and other, we’re providing an extensive list of best Mac music player in 2017. Note: The original article was posted back in 2012 and it has been updated to cover few more players. We also welcome Mac developers and enthusiastic readers to suggest their favorite music player. 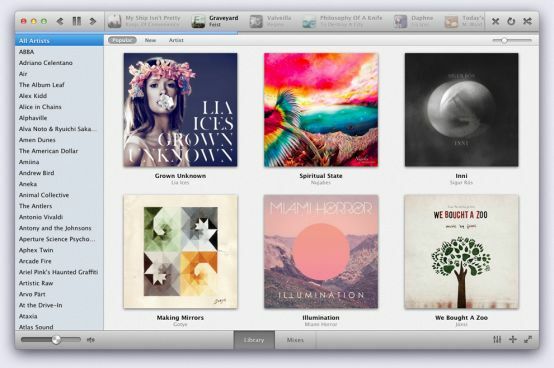 We’d be more than happy to add them in our extensive list of Mac music player. 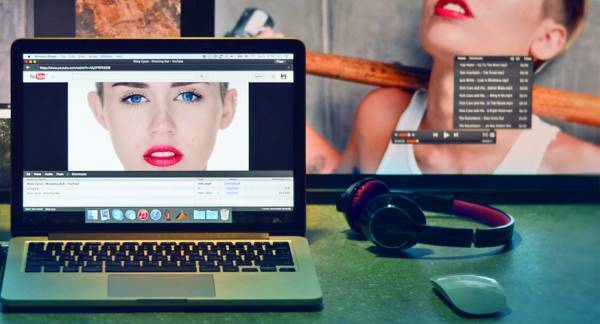 Elmedia Player is a media player for macOS that can serve you as a free music player for Mac with the highest standards of playback. It works with iTunes content smoothly no matter the format: MP3, MP4, or audio CDs. This app can go well as a music downloader and audio receiver in PRO version (paid version). It can stream the music to a computer with larger speakers connected. The PRO version has a variety of settings for playing your music files: headphone virtualization feature makes the sound realistic and dimensional, graphic equalizer, music collection storage with search through playlists option etc. Also, you can bookmark any spot of the file and resume it, especially for audiobooks, podcasts, extended DJ mixes, etc. Clementine comes at the top due to sheer amount features it has to offer. It’s just not only letting you enjoy the ecstasy of music, but also offers a handful of features which are not available in other free best Mac music player. The prominent feature it boasts is support for synchronization of Apple and non-Apple music device. While UI or appearance might be put off for some of us, but beneath it there is a rock solid application with many features. It nicely integrates with an existing iTunes library and supports facility of listening various radio stations. Integration of Spotify, Grooveshark, Last.fm, SomaFM, Jamendo, Icecast and Magnatune can be turned on for many of us. 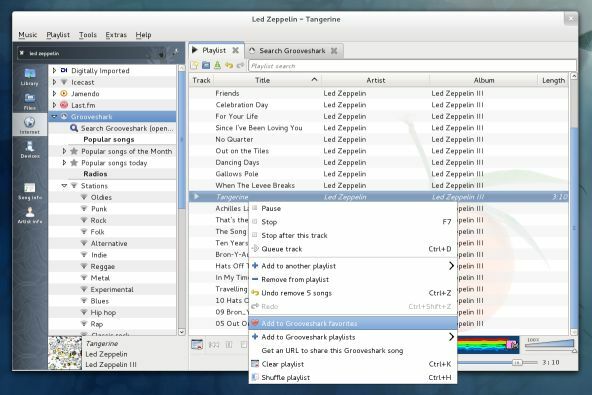 Nonetheless, features like organizing the music library and other basic tasks are already available this next to the perfect music player for Mac. It does have an ability to transcoding music in any format like Mp3, FLAC, Ogg, AAC. The other notable features are tabbed playlist, dynamic playlist, CUE sheet, edit tags, desktop notification, remote control using Wii remote. It is available on Windows, Linux and Mac OS system. Wouldn’t it be great if you can download Chinese music and listen to them on your favorite music player? VLC is an open source music player touted to be the only player on the earth that plays virtually anything. 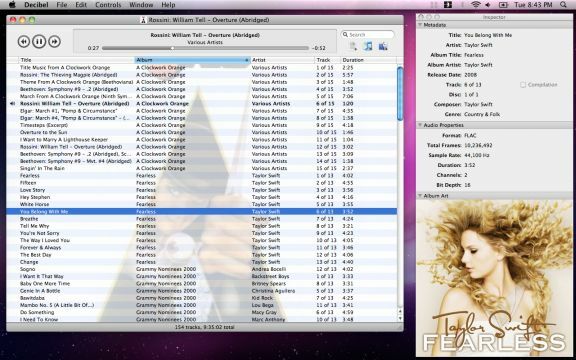 VLC is a multi platform supported music player also available on the Mac platform. It offers abundance features including music streaming, remote control, WiFi operation, music controllers and more. It is one stop solution for your every music related needs. 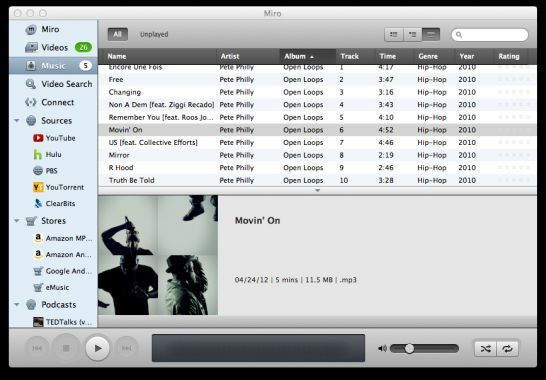 This free music player for Mac is being updated regularly, so is the best bet. Unlike, Clementine, it’s interface is more appealing and has been done more perfectly. 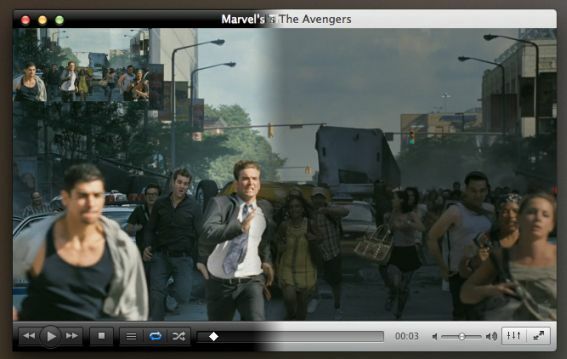 There are several themes or skins made available by the community members to give VLC a makeover. Sound equalizer, effect, hotkeys, video options make you want to crave for more features. You can even use your iPhone and other iOS device to remotely control the playlist on VLC. A nice but geeky addition that not all users may find enticing. You could add more extensions from the library to add more control. Miro has got a facelift as far as UI concerns. The sleek and dark music player works smoothly on any Mac OS version. Being a free music player, it does justify its worthiness as a top contender of Clementine and iTunes altogether. 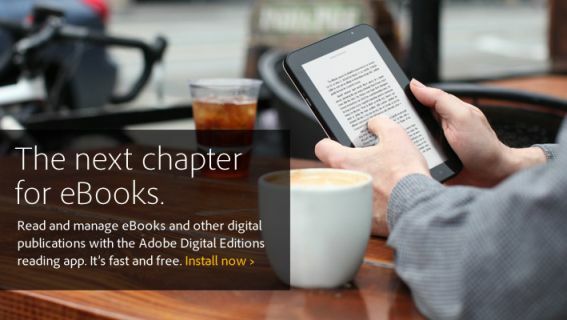 It seamlessly integrates with iTunes library. You can manage music library or export to an external device to use it on another device. It offers streams of options to control the music and videos being played on. Socially inclined people can even send it to Digg, Delicious, Reddit and Video Bomb (follow our list of twitter clients for Mac here and Windows 8 here). Seamless BitTorrent integrations bring an easy option to download individual files and listen to them. Miro player is available on Mac, Windows and Linux platform. It is seemingly one of the sleekest music player for Mac users. Miro also offers a free video converter which you can utilize to perform various tasks. Believe me, deciding the best Mac music player for in paid section is much difficult task. There are a handful of options available, and most of them are offered in the same price range. We’ve tried to skip costlier affair as much as we could do. The comparison is not just merely on price factor but also a fair number of features they have to offer. Sonora‘s interface of the application closely resembles to iTunes. But don’t let the simplicity fool you, beneath there is a one of the most featured rich music player available to date. Apple and its developers believe in providing simple and clutter free interface and Sonora is the beautiful example of it. 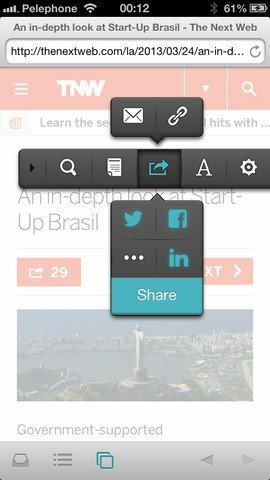 The interface is although simple, but offers visually immersive browsing experience. You can make a quick search anywhere from the app. It supports a plethora of other formats to give you seamless music experience. You no longer need to look for a separate converter to convert your music to a compatible format. The auto sync feature syncs iTunes library for you. The social element will let you enjoy streaming music from last.fm radio. Sonora has received rave reviews from leading blogs of the industry, which itself speaks for the commendable job performed by the developer. Enqueue has earned a good name within a short period of span. This lightweight paid music player for Mac is all about mesmerizing features and number of options to enjoy the music to the fullest. The app is design cleverly, so it doesn’t take a toll on the resource. Extensive file support makes it another wannabe flac player on your Mac. Its extensive support also includes popular music formats. The drag-drop song feature will allow you to quickly build your playlist. Even dragging out works smoothly, which makes it tad easy to remove redundant entry from the playlist. The player is so smart to detect changes made in folder- add file or rename files and it will automatically detect it. iTunes library sync, last.fm support are few more features which will entice you to buy this app immediately. Growl notification will give you notification on your Mac. 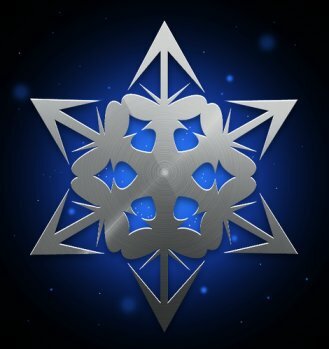 IT is available for $9.99 in the iTunes store. 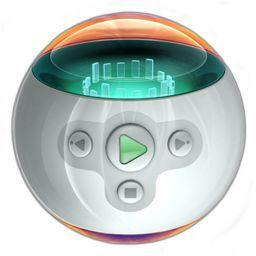 Decibel is yet another powerful music player for Mac users. Unlike, previous two paid music players, Decibel costs more. Its price has been set at whopping $33 mark, which may force users to look for free or cheaper alternative. It supports FLAC, Ogg Vorbis, Musepack, WavPack, Monkey’s Audio, Apple Lossless and many other popular formats. Since the audio is processed at 64-bit floating point precision, it tends to give the best music quality. It offers minimal interface, but plethoras of options. There are many other applications out there. Android users can take a look at the video player for Android list as well. According to you, which one is your top Mac music player? It could be free or paid app. Have your say, we are here to hear your opinion.